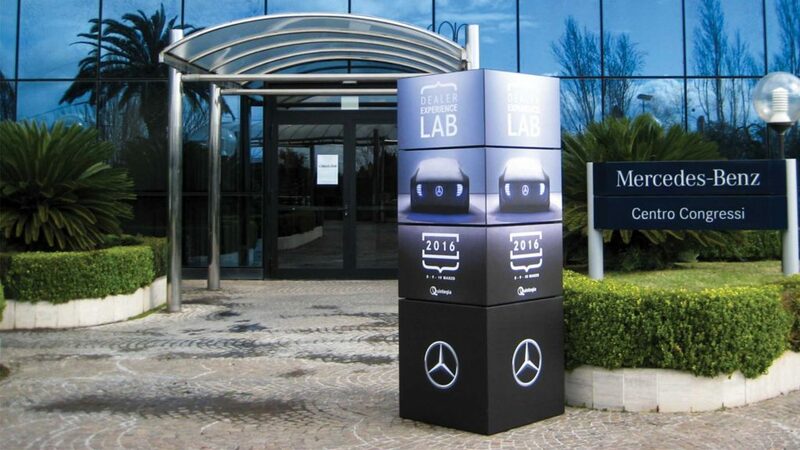 Since its origin, Quintegia has developed an important training activity addressed to dealers and carmakers. Among the journeys fulfilled, the Dealer Management Master has represented an opportunity to acquire and update business management capabilities with ready-to-use solutions. The master of high specialization in dealer management reached the goal of the tenth edition. Especially from 2015, Quintegia has been working to develop competences and innovative methods with the purpose of rethinking trainings based on experiences, realizing custom-made projects focused on different fields such as Business Innovation, Customer Experience, Leadership and Soft Skills, Marketing and Digital. Business models describe the underlying logic behind which a company produces, distributes and grabs value. The progressive development of the digital world and the new available technologies are driving carmakers and sales networks to a deep revision, aimed at offering to clients integrated solutions to optimize the mobility experience. Through non-traditional dynamics and approaches, including different experiences and points of view, many training programs are planned to revise the business model and rethink the value creation. Dealerships act as a local complement for soft contents (e.g. symbolic, brand values) and hard contents (e.g. products functionality) developed and promoted by the carmaker. Through an omnichannel vision of all processes and the offering of cross-fertilization opportunities, also with other industries (e.g. lifestyle, food, technology), training journeys are organized taking into consideration retail models no longer based only on products sale, but on the contact always more direct and customized between brand and customer. The goal is turning dealerships into catalysts of experiences bringing the network in a testing journey and providing suitable tools to increase and update its competences. Emotional and social competences represent the new measure of excellence and turn up to be essential for an effective working performance. Tools and methods for the empowerment of soft skills developed in collaboration with the Ca’ Foscari Competency Centre, international center specialized in the behavioral competences improvement. The training journey, preceded by an initial phase of assessment through an innovative digital platform, carries participants in a process of awareness acquisition on their strengths to leverage and on their areas to improve through the methodology of the «Intentional Change Process». Since 2015 Quintegia has developed Digital Transformation journeys custom-made for carmakers and dealers to answer to market evolution needs also through a series of services. Training modules stretch from Digital Strategy and Budgeting to Engagement and Loyalty, passing through Performance Marketing, Lead Management and KPI and Data Analysis. 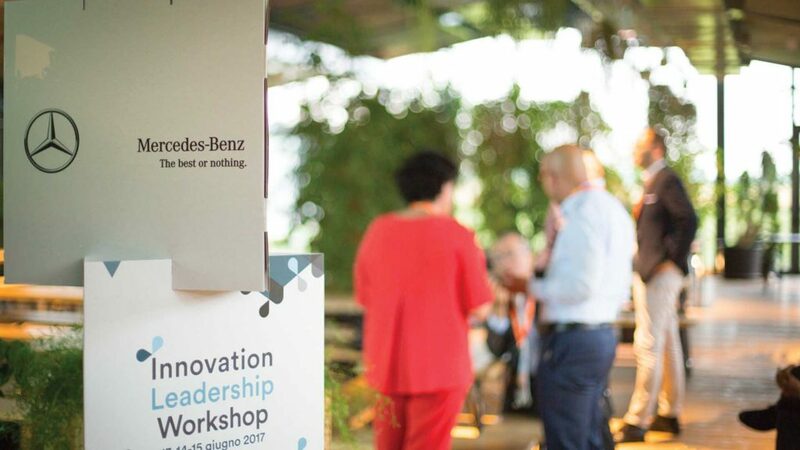 Innovation Leadership Workshop is the training event dedicated to dealer owners of Mercedes-Benz network focused on leadership and business innovation in the auto industry organized by Quintegia for Mercedes-Benz Italia. Many ideas, new incentives and innovative tools to rethink ways of creating value for carmakers and dealers. 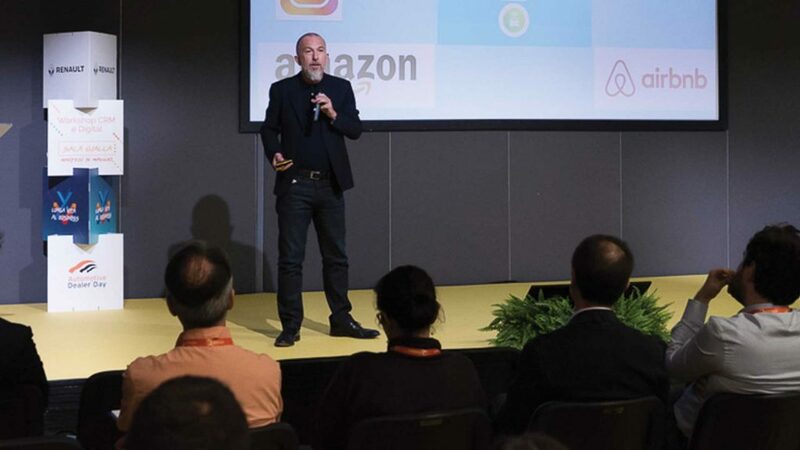 Meeting reserved for CRM operators of Renault and Dacia networks, focused on marketing incentives and the defense of digital tools, on customer experience and the ability to steer their own co-workers toward this finish line. 3 meetings dedicated to Experience Marketing and excellence in the relation with customers, it’s been discussed the growing importance of the Marketing Manager role, of the Brand as a promise and an omnichannel customer experience and of relationships as conversations.